Happy Friday, baby! Kick your weekend off with a slice of this gorgeous Wedding Cake from I71 delivery fave DC TeaPad. Doesn’t that look scrumptious? 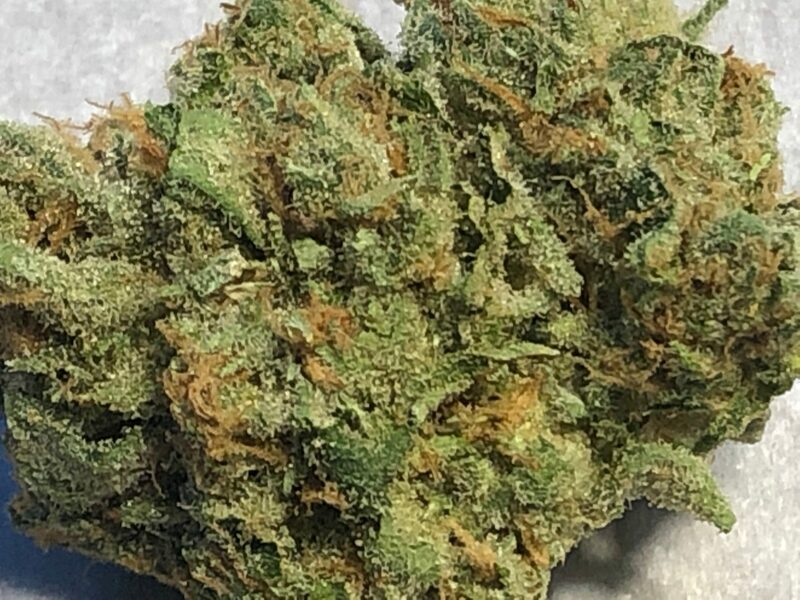 Today’s gift selection also includes Blueberry Haze, Forbidden Fruit, and White Light (White Widow x Northern Lights). Enjoy!